Western Ranch Supply PBR Giveaway!! 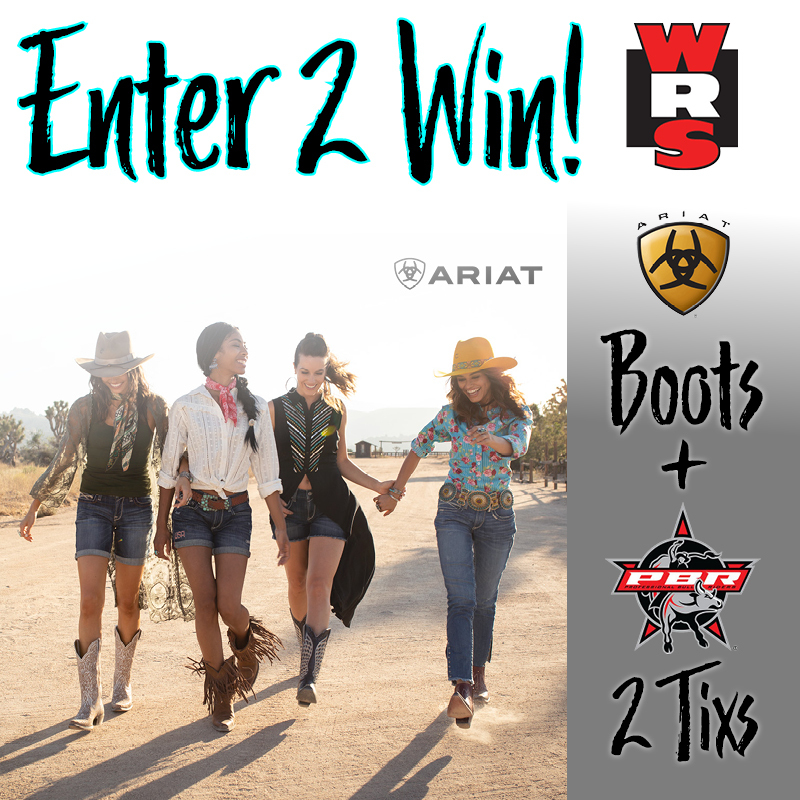 Win a pair of Ariat Boots + Two Saturday Night Reserved Tickets to the PBR Event at Metrapark on April 13th! This entry was posted in Contests & Giveaways and tagged Bull Riding, PBR.